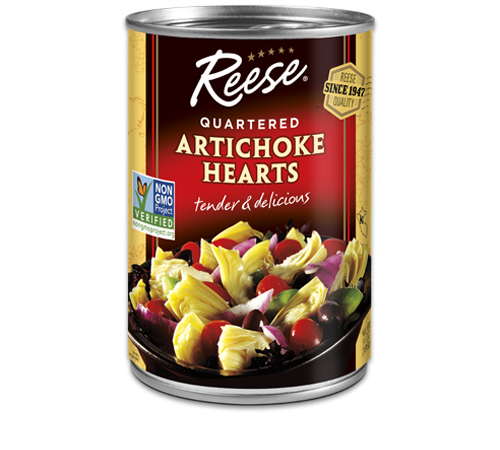 Reese Artichoke Hearts are the perfect addition to salads and even pizza. 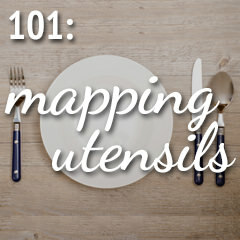 It also makes for a satisfying side dish, whether roasted with a little olive oil or as the main ingredient in an artichoke dip. 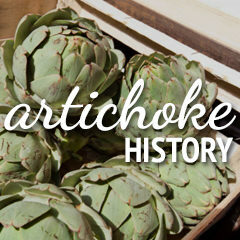 These artichokes are cut into quarters for easier cooking. 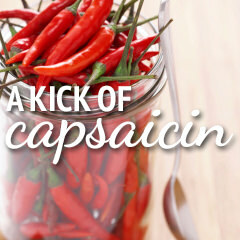 Ingredients: ARTICHOKE HEARTS, WATER, SALT, CITRIC ACID AND CALCIUM CHLORIDE.